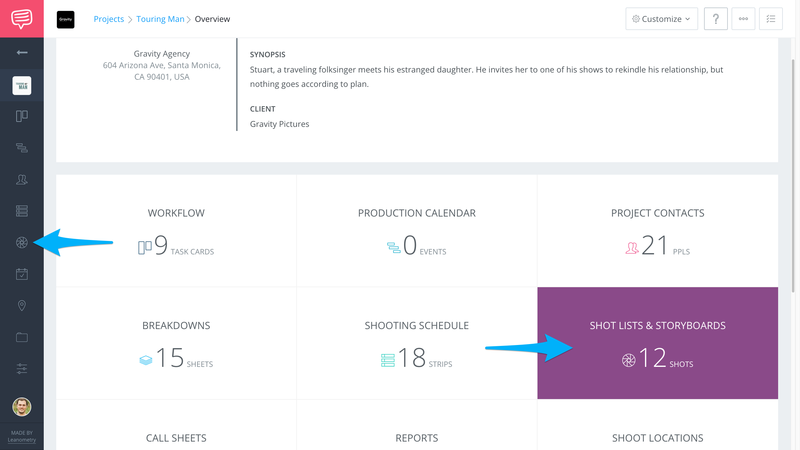 Learn how to create Shot List & Storyboards from imported scripts. StudioBinder allows users to import their screenplay (.FDX) for unparalleled integration with our growing list of features. Learn how to import your script and use it to create professional and comprehensive Shot Lists or Storyboards. 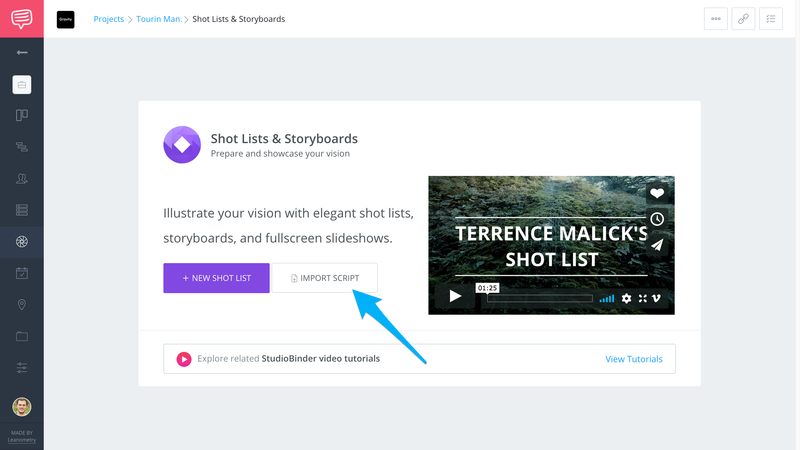 Navigate to your Shot Lists & Storyboards page via your Project Overview or Sidebar. On your Shot Lists page, click Import Script. Drag & Drop your script file onto the page or browse through your computer. 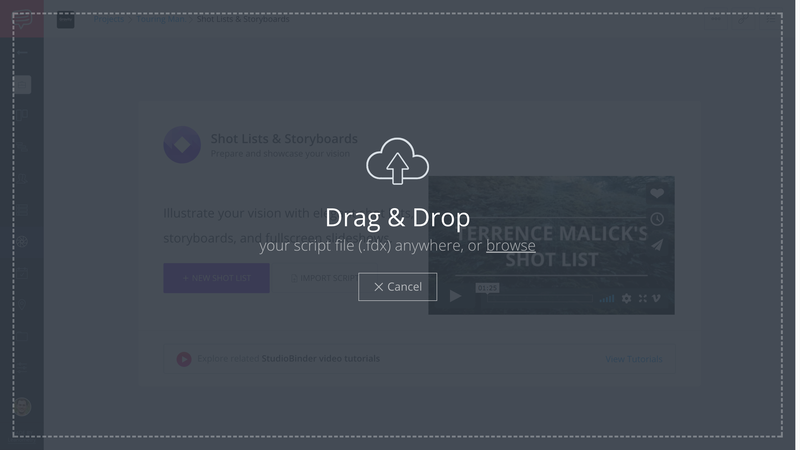 Once a file is selected, StudioBinder will import and generate scenes based of your script.